[5 mins. 35 secs.] 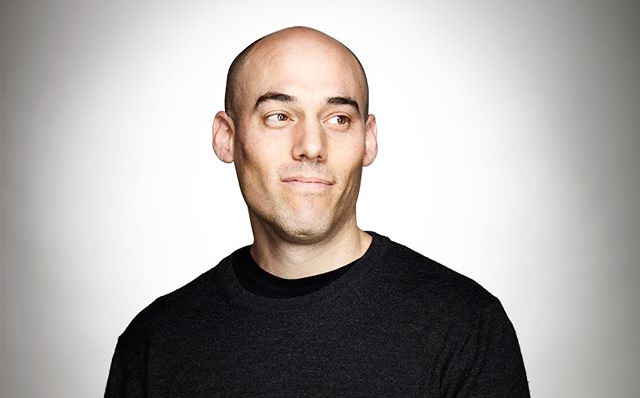 Guests on this episode of the podcast include Joshua Oppenheimer who discusses his latest film, "The Look of Silence", his follow up to 2012's "The Act of Killing". The documentary focuses on an optometrist named Adi, who decides to break the silence of submission by doing something unthinkable, in a society where the murderers and the genocidal remain in power. [31 mins. 10 secs.] Multimedia artist, the Brooklyn-based Marc Lafia and his new book Everyday Cinema: The Films of Marc Lafia. [28 mins. 15 secs.] Follow us on Facebook, Twitter & Instagram. The podcast is also available on iTunes, Stitcher, & Youtube.